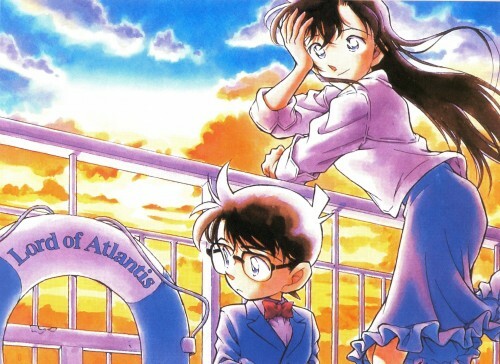 Here's a scan of Ran and Conan from my Love Conan book. Hope you guys like it! This pict is so romantic! I love Ran! Thanks for sharing! 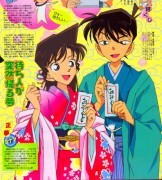 Aww, really now, such a lovely scan.